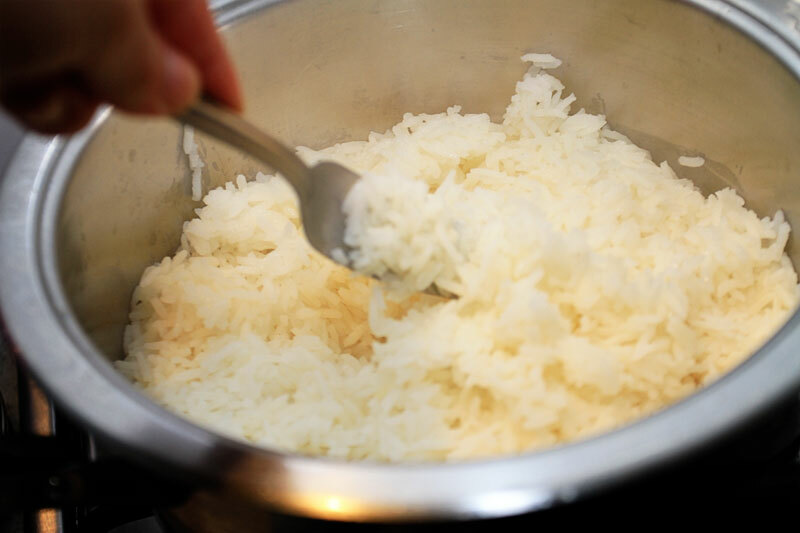 I’m not going to lie, when I first moved out of home I had no idea how to cook rice. 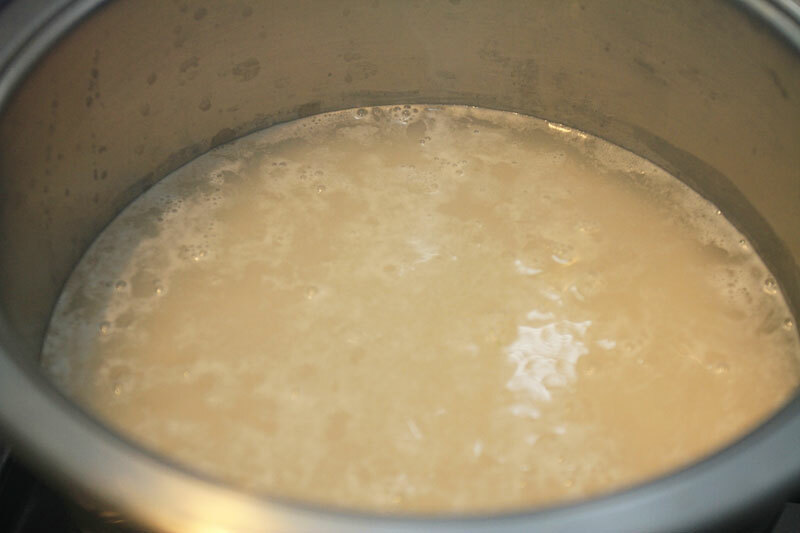 You would think that’s one of the things one would know at my age, but nonetheless it took a lot of burning the rice, under-cooking it and just failing for me to eventually figure it out. It’s actually pretty easy! 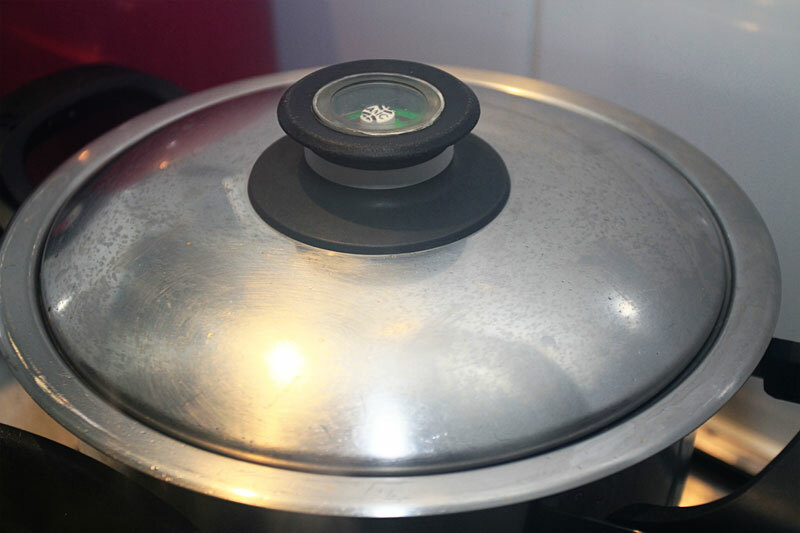 Always remember it’s a 1:2 ratio – so 2 cups of water to 1 cup of rice. 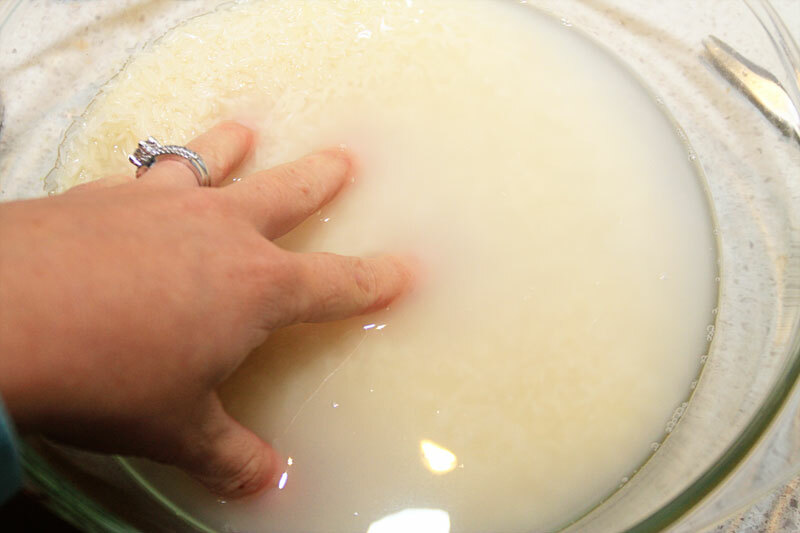 Step 1: Rinse the rice several times until it is no longer ‘milky’ – no one ever told me to rinse my rice, I swear it makes all the difference. 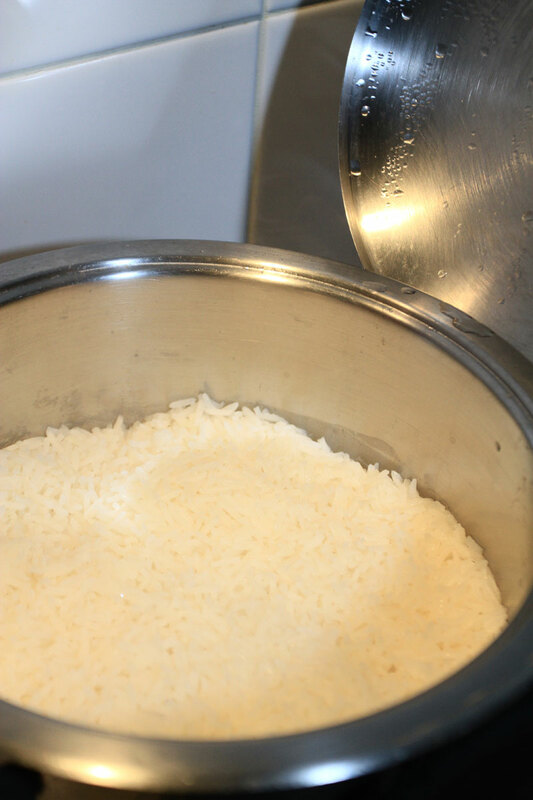 Step 4: You will know that the rice is ready when it has swollen and there is no more water. Step 5: Once it’s cooked, remove the lid and fluff with a fork. Let the rice cool. I’ve had strawberry daiquiris before, but this unique twist was a refreshing surprise..